Dominick Angotta, Esq. is an experienced personal injury lawyer and criminal defense attorney based out of Stamford, Connecticut. The Law Office of Dominick Angotta provides individualized, supportive, and client-focused legal services to help you through difficult situations. If you are currently involved in a legal matter and in need of our assistance, call The Law Office of Dominick Angotta now at 203-274-6021. We understand the urgency of your situation and we’re here to help, 24/7. Dominick Angotta founded his law firm based on the belief that everyone deserves devoted, individualized, and knowledgeable legal representation. Thus, no matter the size of your case as a client you will be treated with respect, attention, and professionalism. We will work hard to produce the best results for you and will be committed advocates for your rights. Above all, our firm focuses on you as an individual. 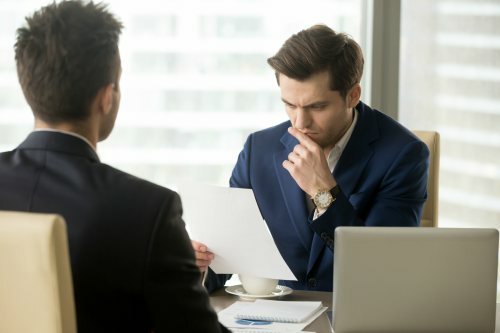 Specifically, we offer cost-effective and client-favorable solutions specific to your legal matter and will accommodate your unique situation. If you are facing criminal charges than you need an attorney that will zealously advocate on your behalf. Our law office will be an aggressive defender of YOUR rights. Being injured through no fault of your own can be a traumatic experience. You need a lawyer on your side willing to stand up to insurance companies and fight for fair compensation. If you’ve been arrested in Connecticut or been charged in Connecticut with a Misdemeanor or Felony offense then we're here to help. Click here for more information. The need to hire legal representation is not always clear. Neither is the decision about which lawyer can best represent you. We are pleased to offer a free and confidential initial case consultation to help you get to know us, and understand how we can help. 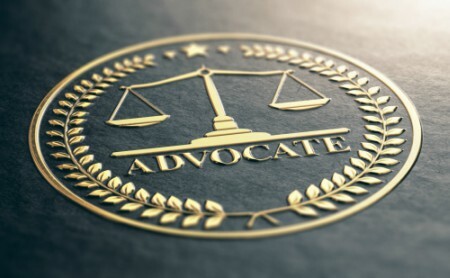 We proudly offer our legal services in Stamford, Norwalk, Bridgeport, Greenwich, Darien, New Canaan, Danbury, Fairfield County, and throughout all of Connecticut.